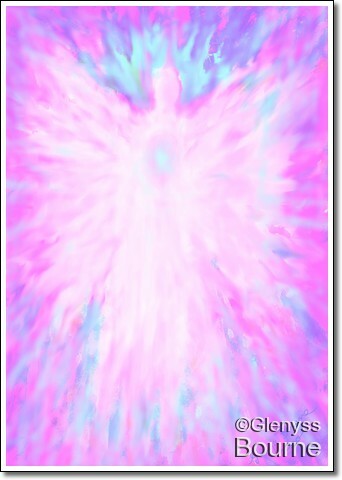 Reiki connects you to your Higher Self and helps to uplift everything in your life! 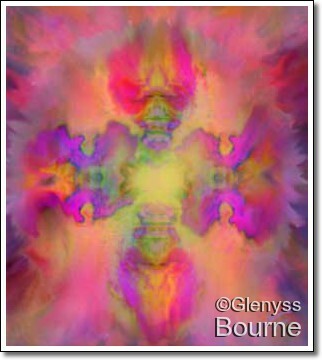 It is the inspiration behind my visionary artwork. 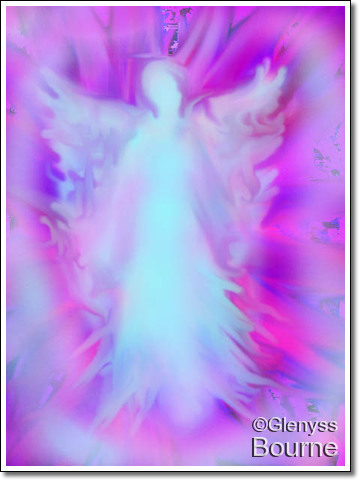 Reiki helps you to develop your talents and to live life to the full.You can read more of about this here. 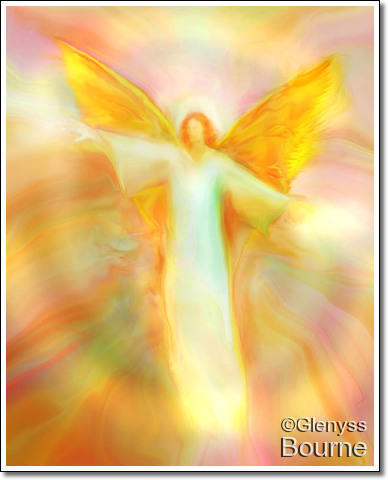 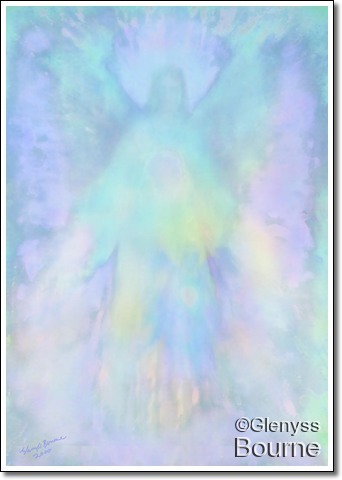 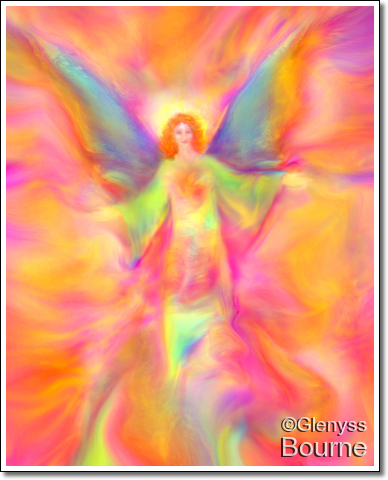 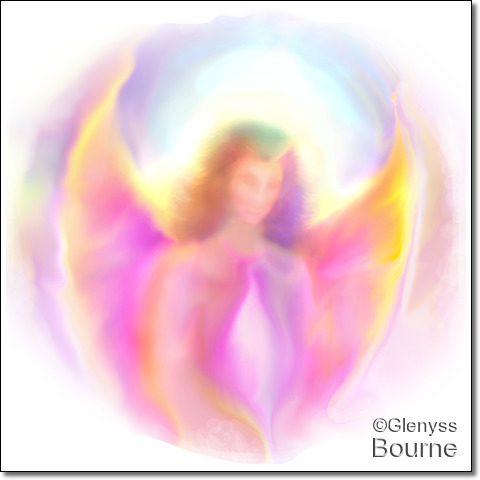 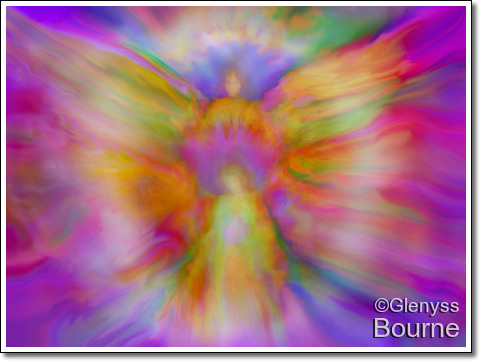 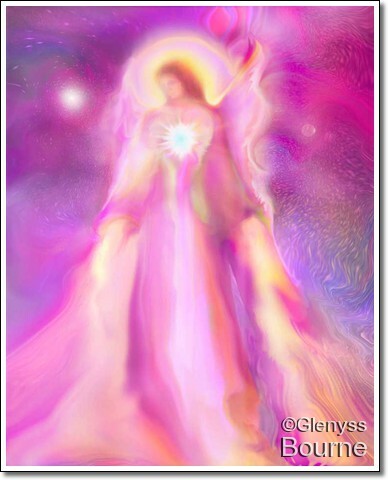 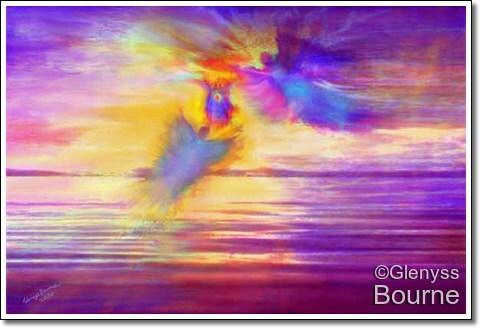 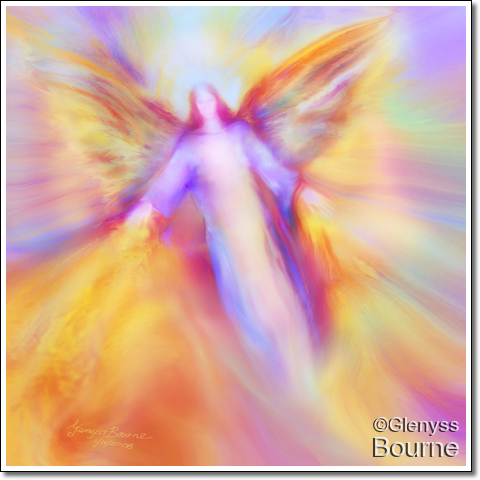 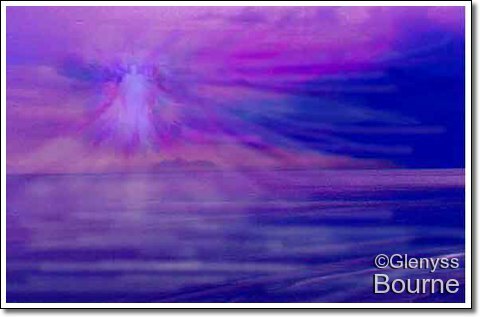 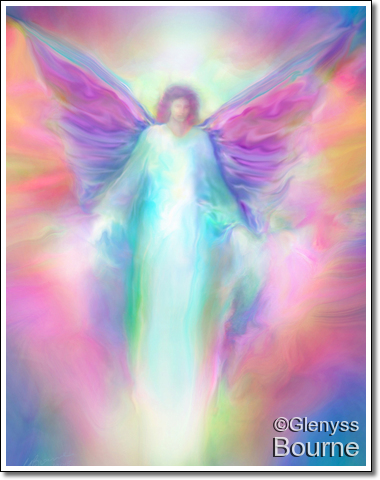 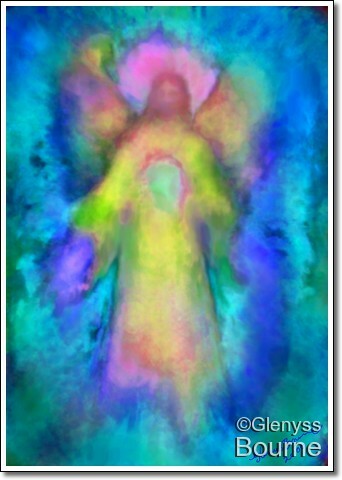 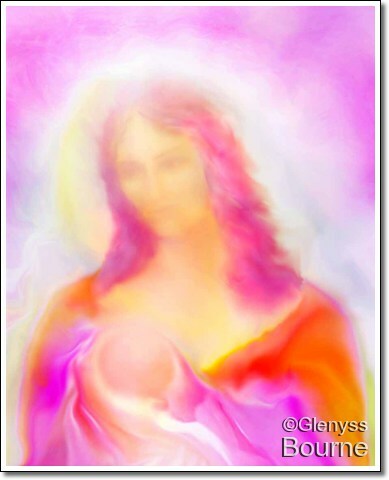 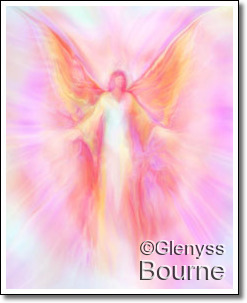 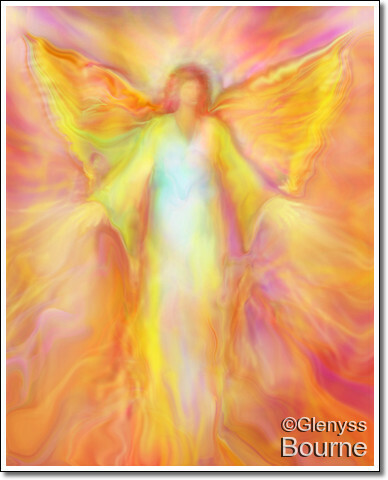 I began painting Angels about fifteen years ago after a spiritual experience with my Guardian Angel. 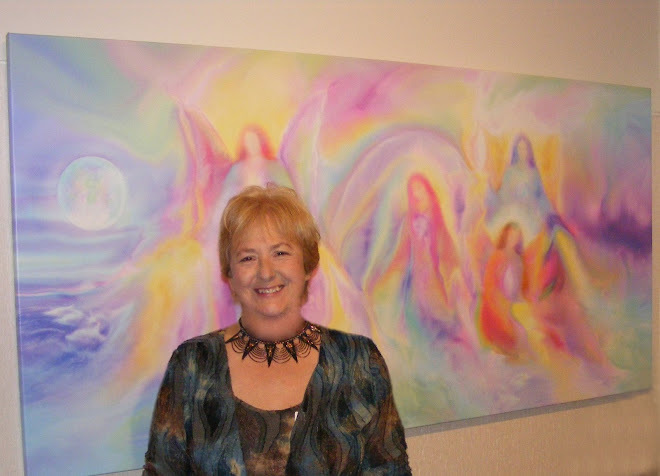 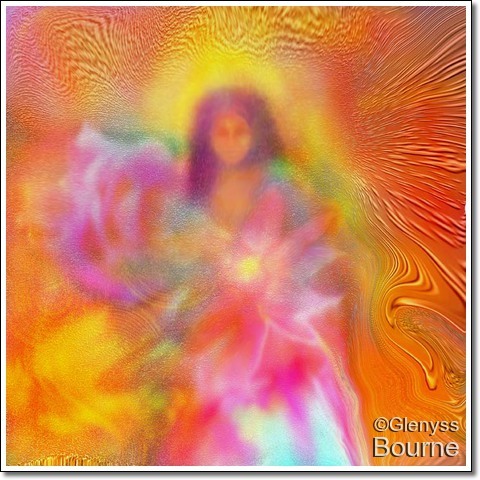 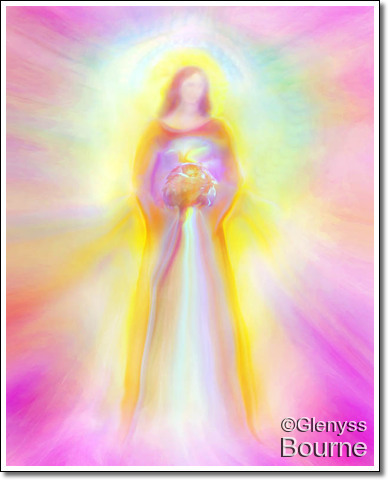 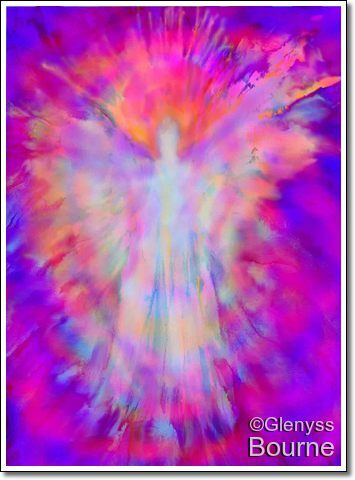 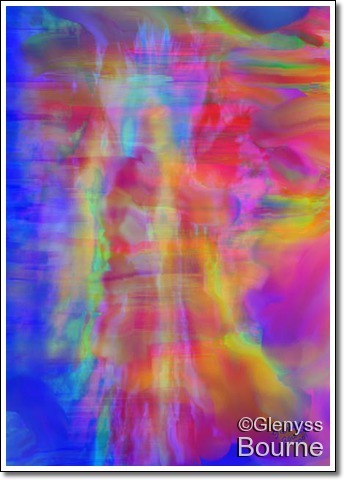 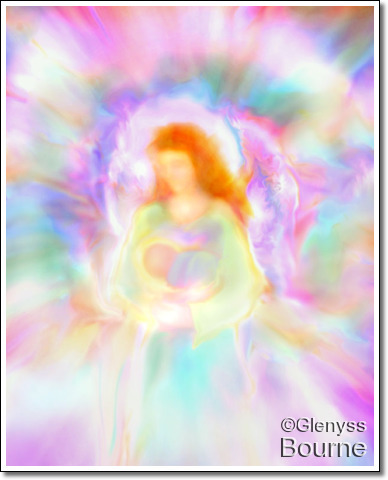 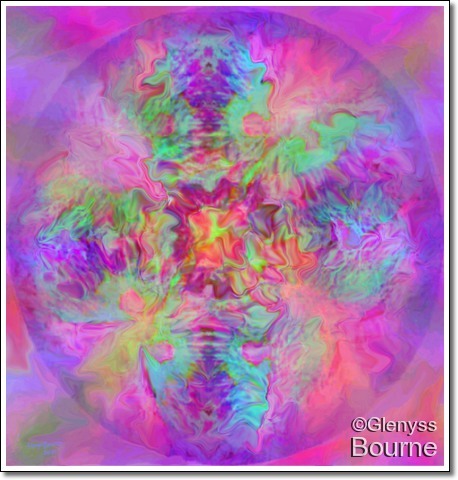 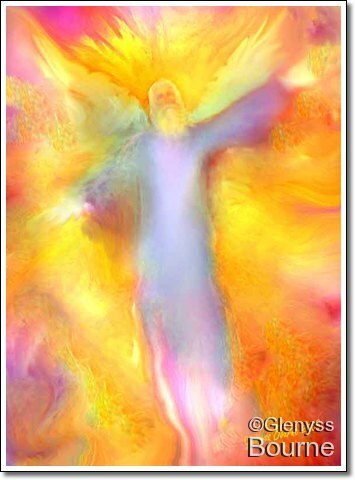 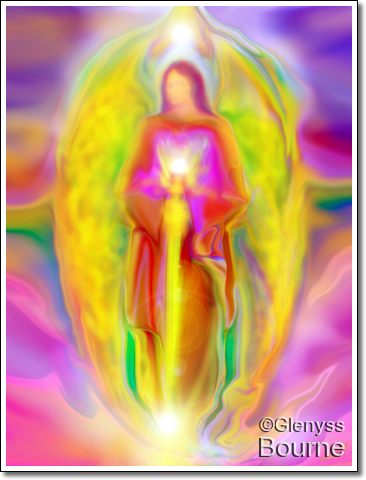 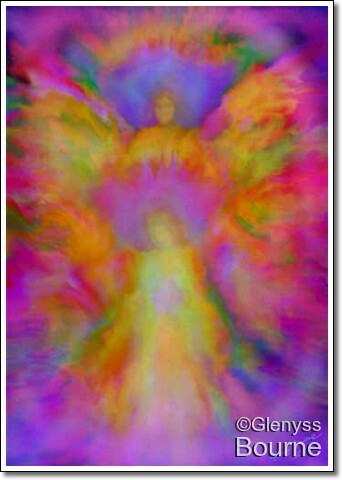 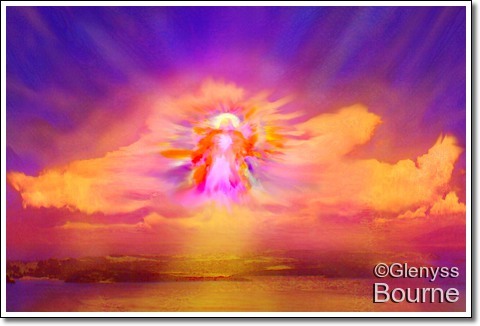 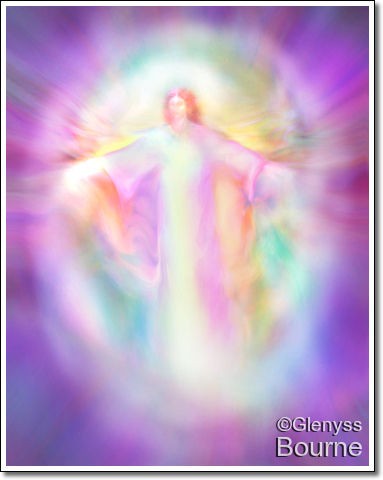 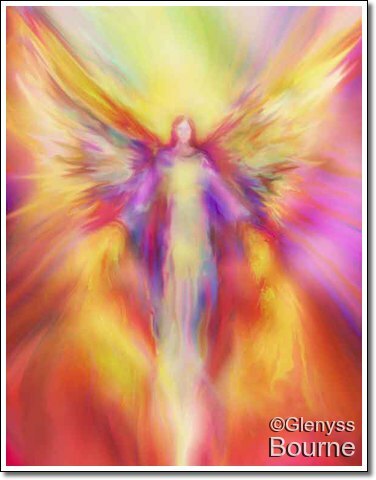 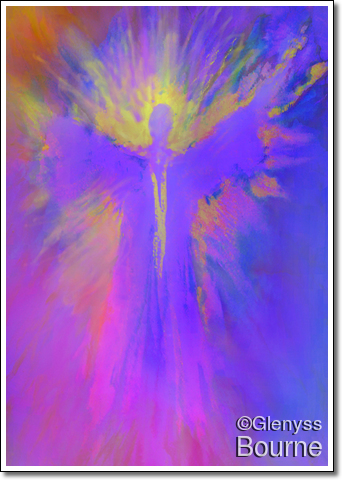 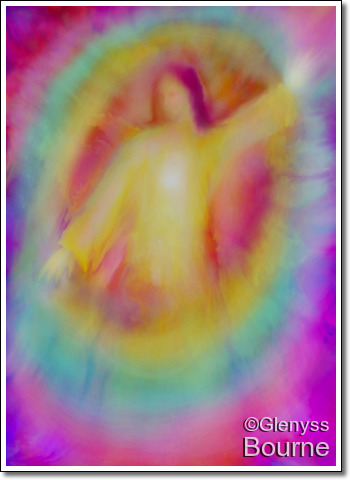 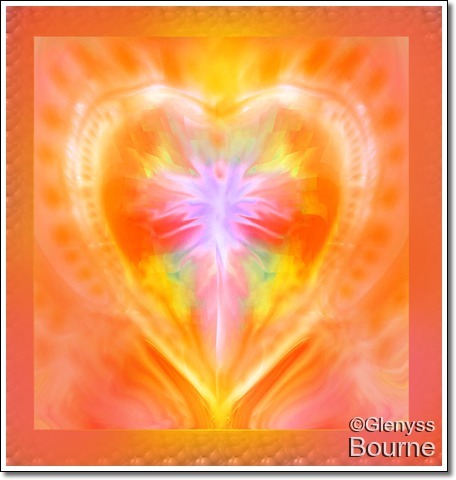 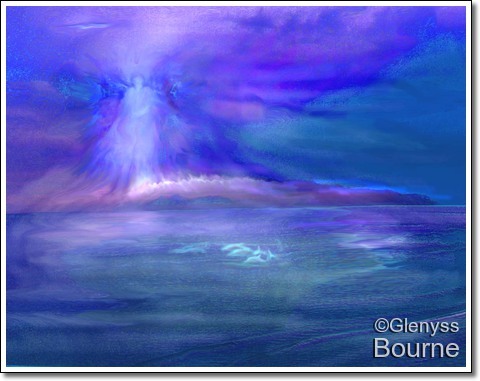 The paintings ofArchangels began in 2007 when Suze, a fellow Reiki practitioner, had a close encounter with Archangel Michael, in a healing session. 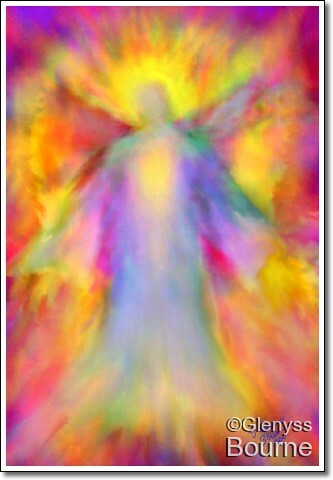 He showed himself to her and actually asked her to describe his appearance to me so that I could paint him in his true colours. 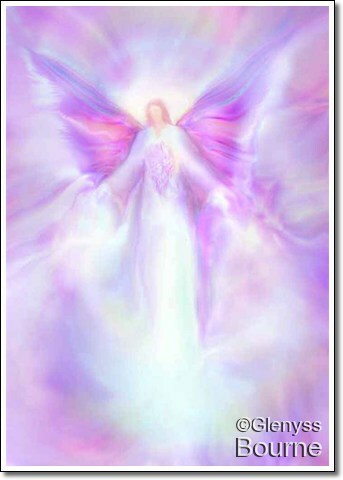 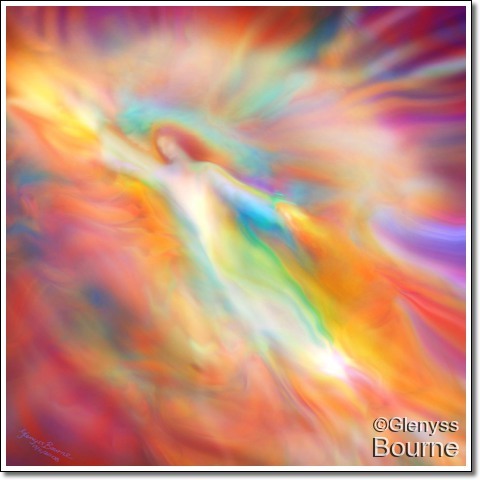 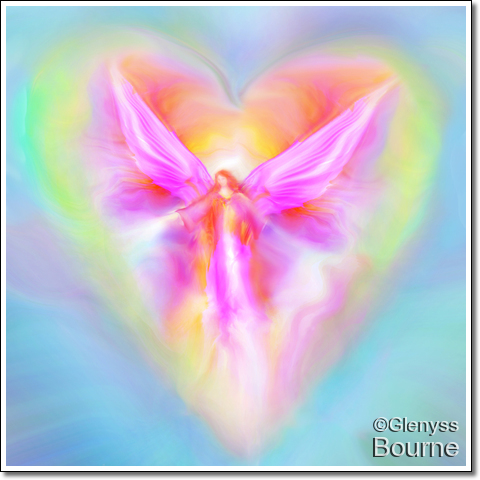 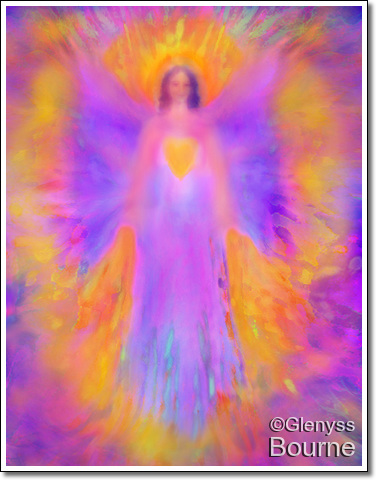 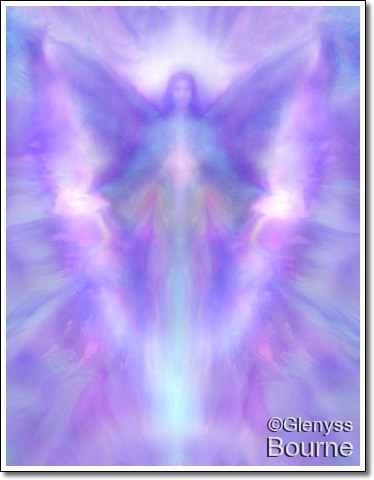 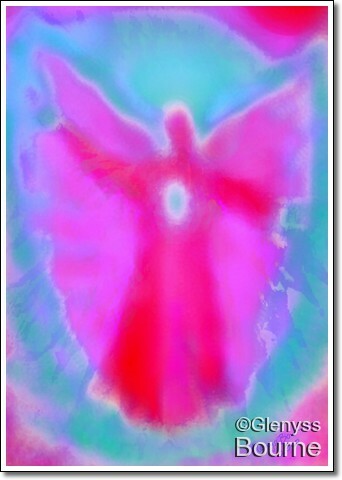 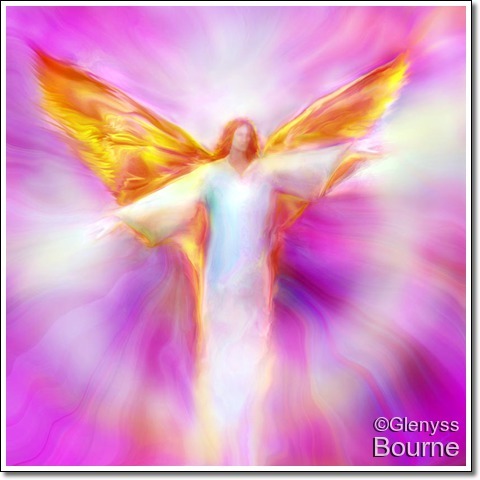 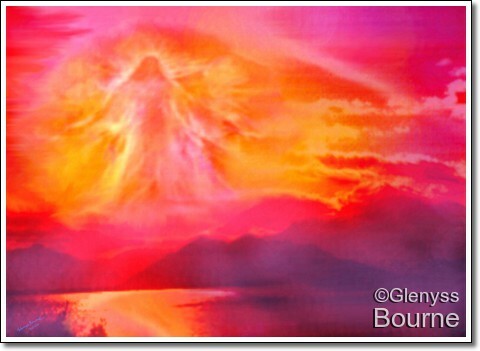 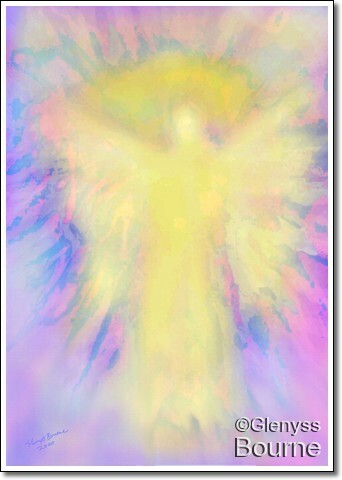 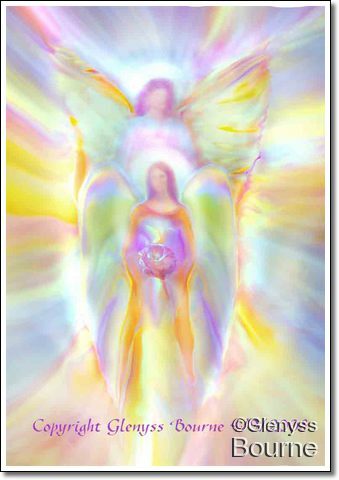 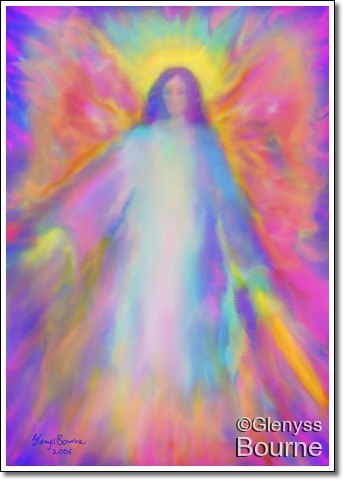 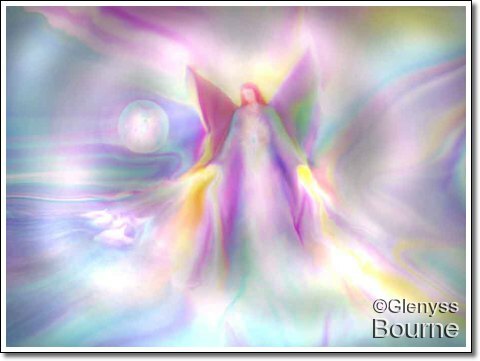 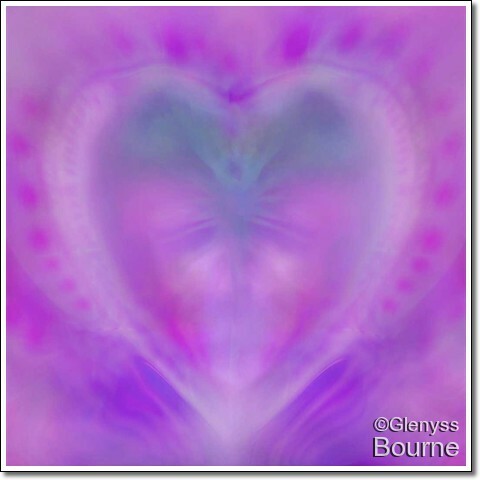 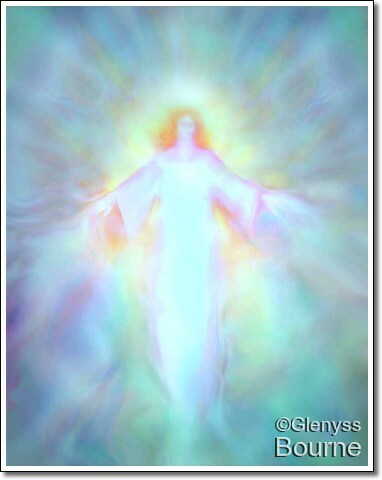 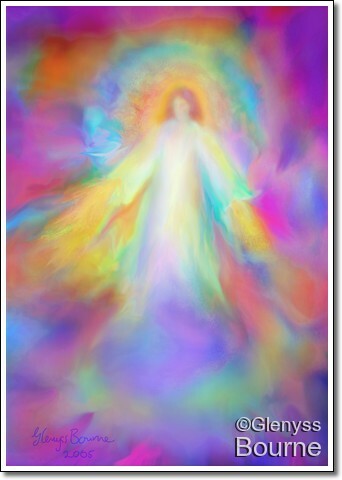 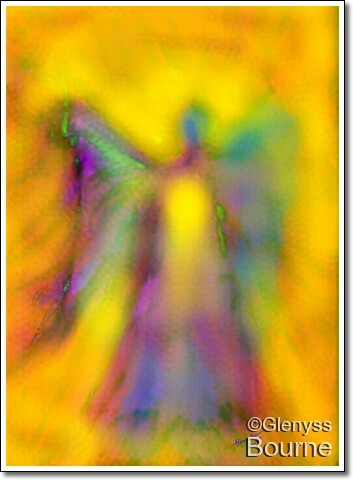 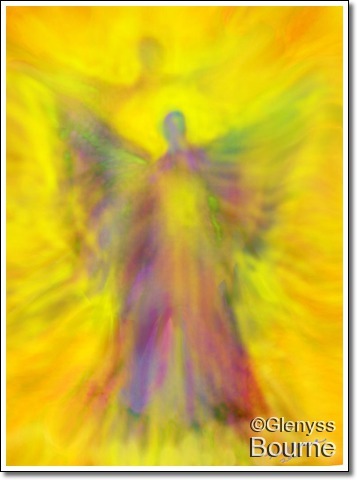 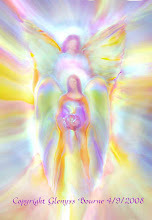 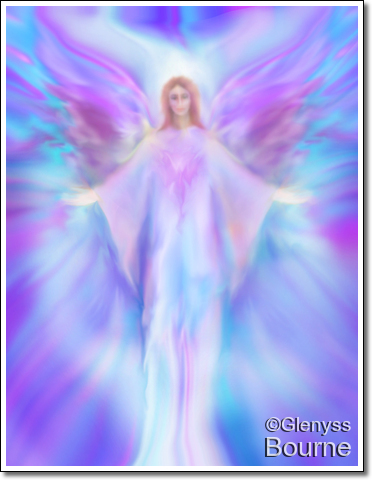 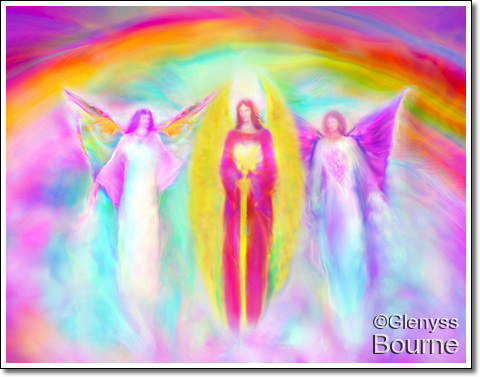 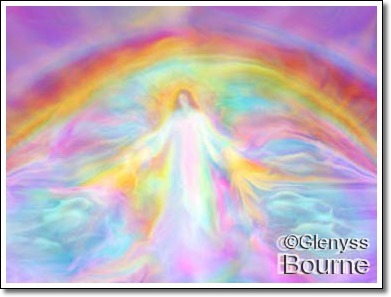 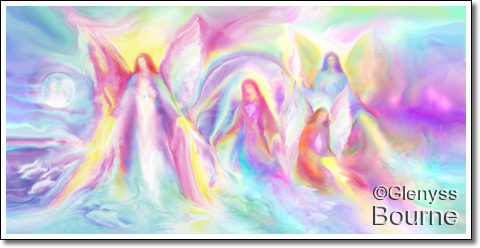 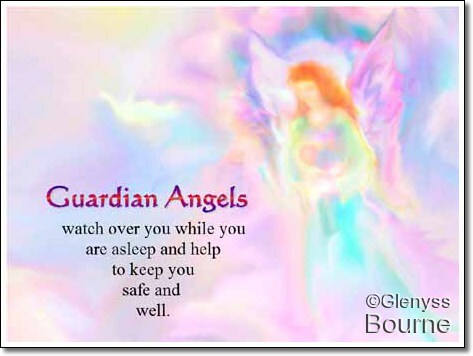 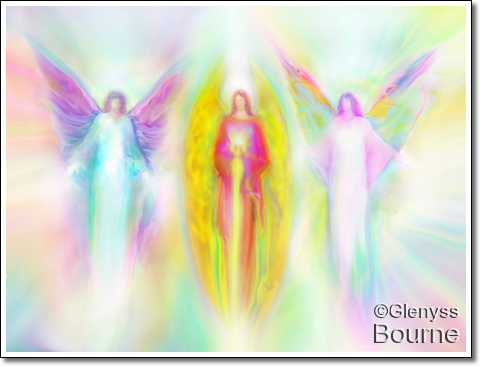 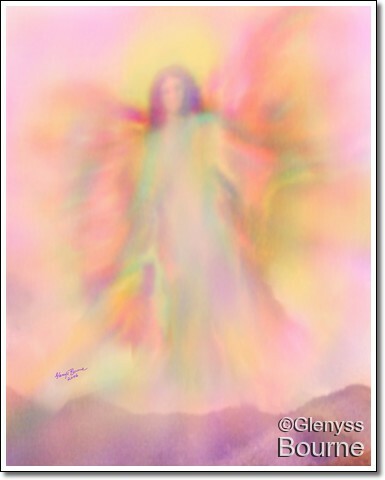 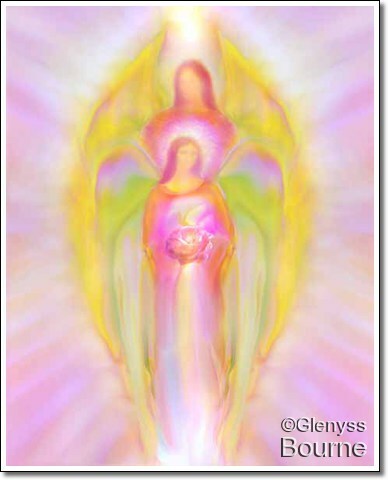 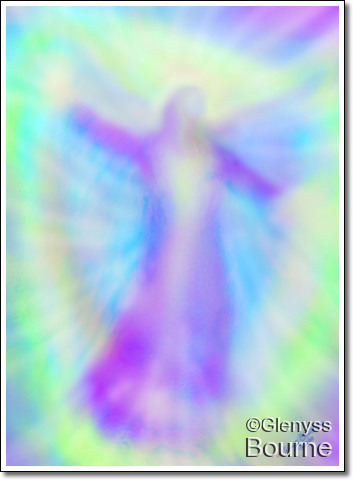 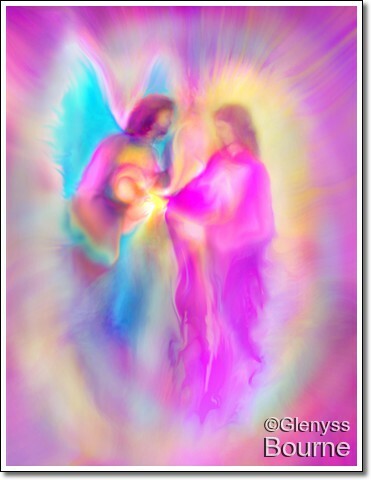 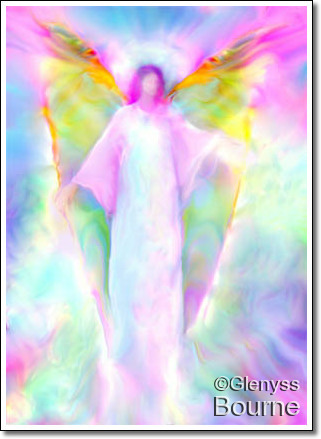 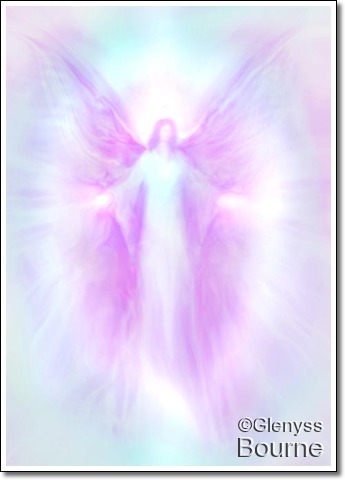 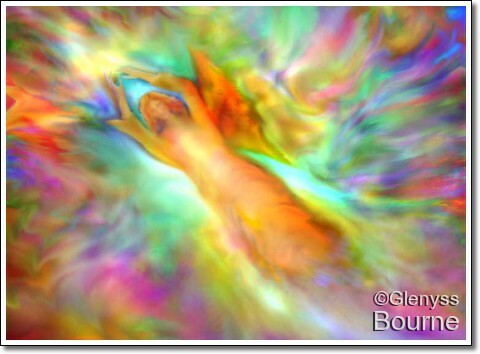 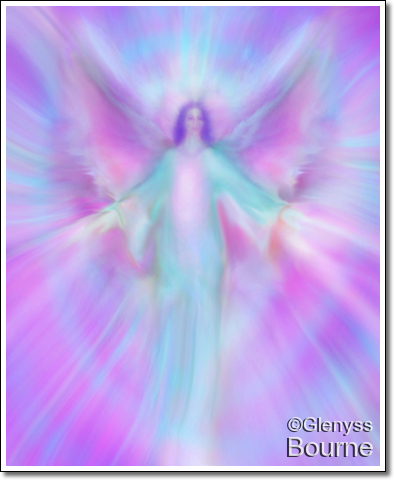 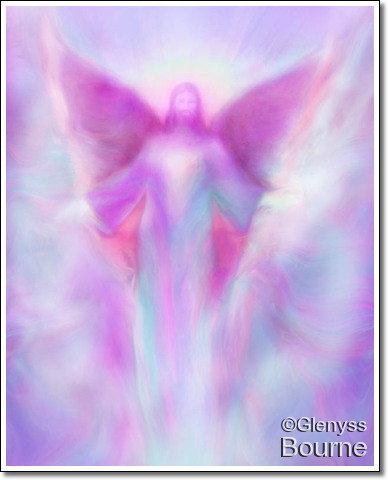 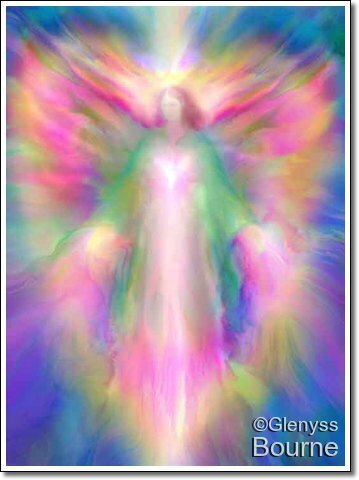 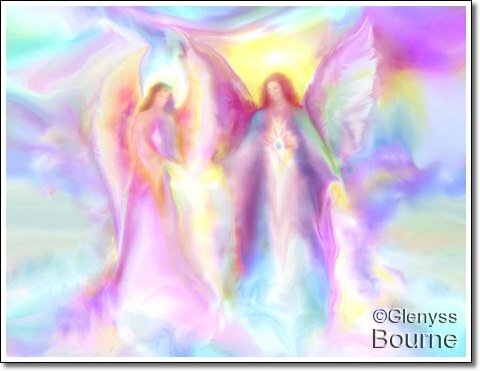 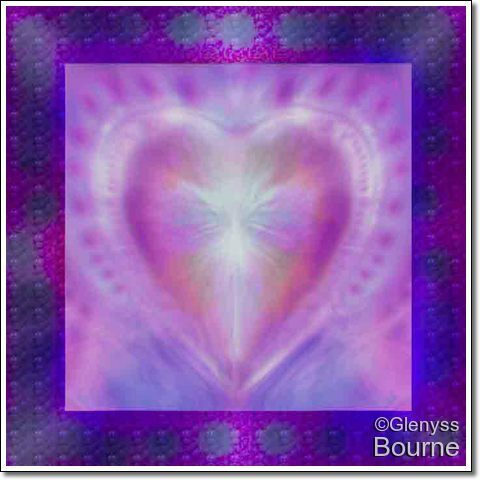 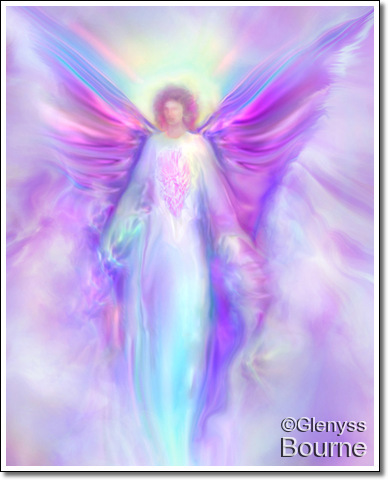 You can read more about this fascinating experience and other true experiences with Angels here.